Rani Melendez, a recognized Executive Producer in the advertising industry, has joined The Mill’s studio in Los Angeles as Managing Director. Melendez comes from the world-renowned Traktor collective, where for the last 17 years he progressed into Head of Production and then Executive Producer. 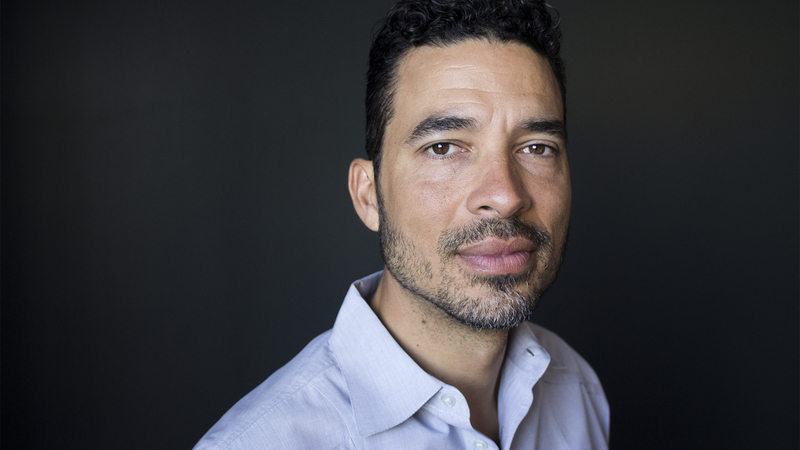 Melendez’s appointment reinforces the focus of The Mill in Los Angeles in partnering with agencies and clients to help deliver outstanding work. This marks the continued creative and strategic excellence of the existing management team in Los Angeles: Phil Crowe (ECD), Sue Troyan (Senior EP) and Damien Macaulay (COO). Melendez will report to Robin Shenfield, Chief Executive Officer of The Mill. The Mill in Los Angeles positions itself to continue effective collaboration with exciting narrative partnerships and are dedicated to pioneering new media initiatives in VR and AR, as recently noted by their groundbreaking project ‘Help’, for Google Spotlight Stories and director Justin Lin of Bullitt Branded. The Mill added to its archive of iconic commercial work this year for Super Bowl 50 with multiple USA Today Ad Meter-rated spots. The work continues to be recognized with recent accolades from VES, D&AD, Shots and AICP. Melendez’s shared scope of work has been recognized by the Emmys, Cannes Lions and D&ADs among many other industry awards, through producing high-impact work and campaigns for a plethora of high-profile clients.